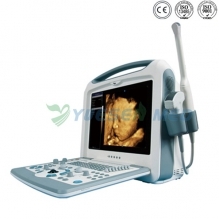 YSAV604 Anesthesia Machine, with its ergonomic design, integrates a concise and smooth structure and high mobility. The microcomputer-controlled Ventilator adopts exported sensors and other components. Its scientific and proper design as well as rigorous production process demonstrate the inner quality: mechanical ventilation is made secure and visible by the folded respiratory bellows, and the security of air supply is guaranteed by pneumatic transmission and measurement system. With multiple modern technologies applied, the Anesthesia Machine is both outstanding in performance and versatile in functions. 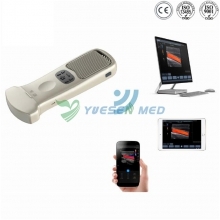 The Ventilator adopts microcomputer control with high-definition TFT color LCD display, integrating the functions of respiratory control and displaying the monitoring parameters. It is versatile in function and excellent in performance. The high-precision Vaporizer is designed with a stable concentration output, automatic compensation for pressure, temperature and flow rate. 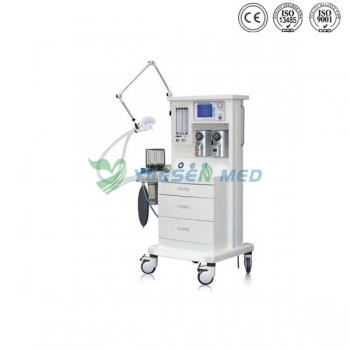 And it is available to choose one kind of gas from Halothane,Enflurane, Isoflurane, and Sevoflurane, ensuring a successful anesthesia operation. *High-definition four-tube flowmeter, designed with stoppers for oxygen and nitrous oxide to control the output oxygen concentration. 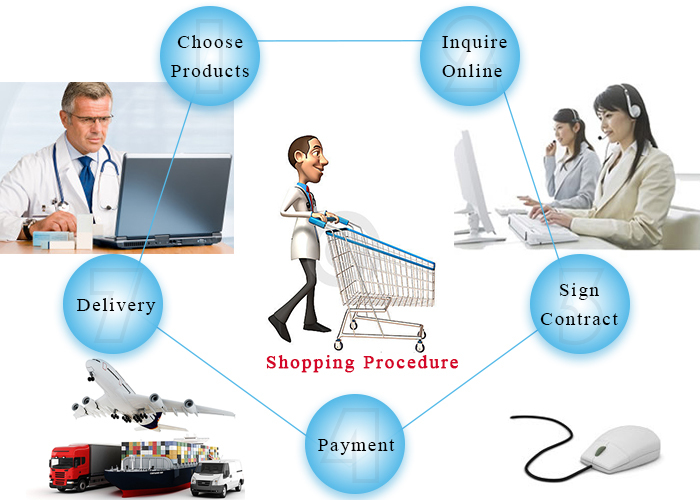 *Economic and proper configuration of technologies, optional as required by the Customer. *Modularized design and upgrading. Upgrading is available as required by the Customer.